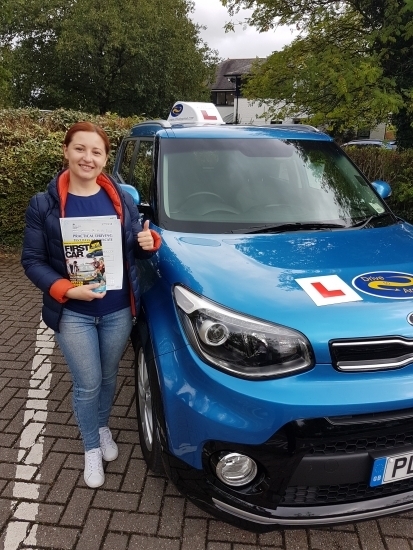 A big well done to Ana for passing her UK test today for the first time. Ana already had her licence in Moldova but spent time learning UK rules and on the other side of the road. Well done Ana, safe driving and thanks for choosing Drive to Arrive.